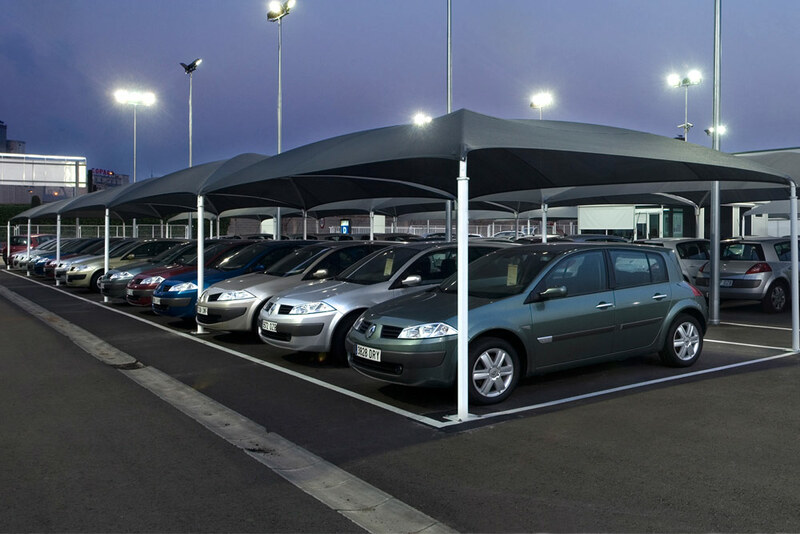 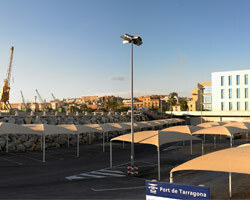 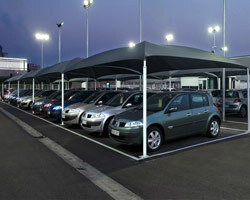 This modular detachable structure for parking is an attractive and economic way to solve all parking problems. 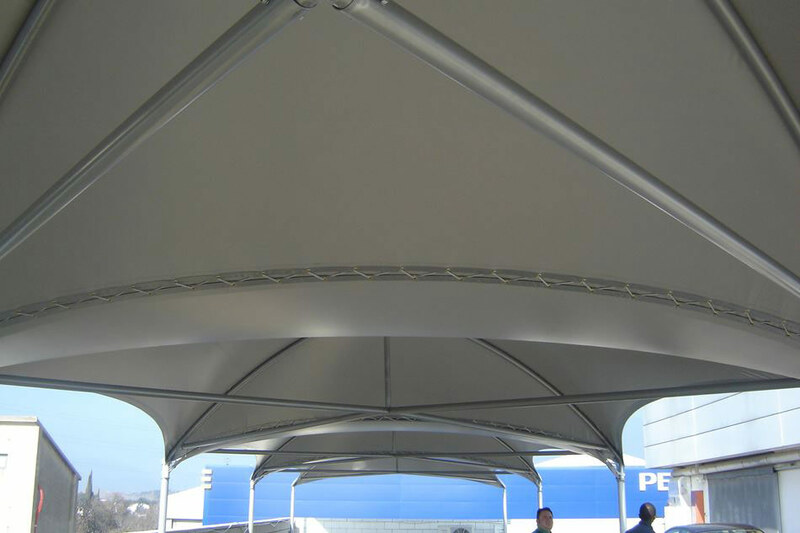 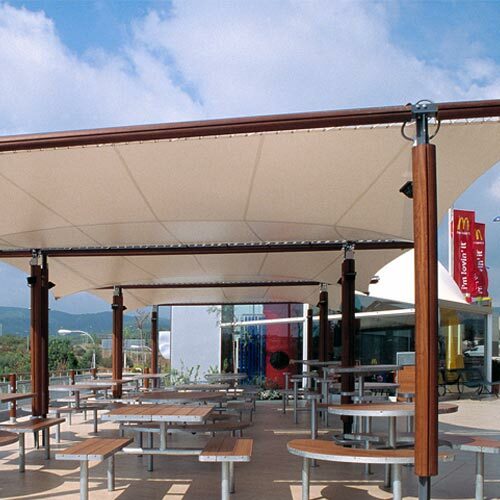 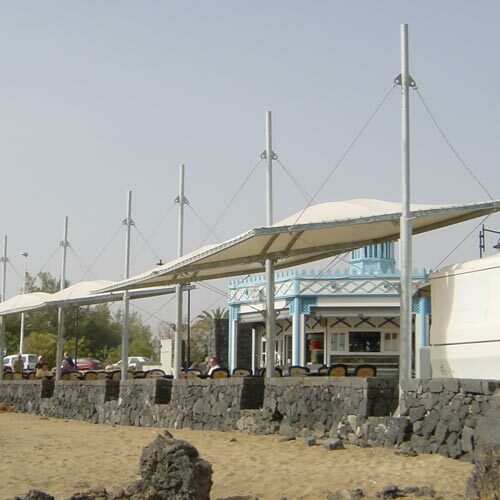 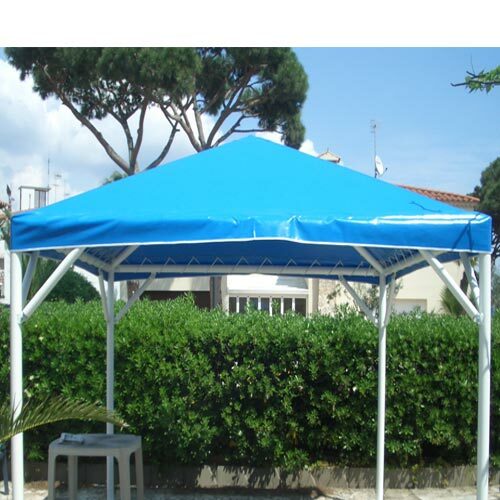 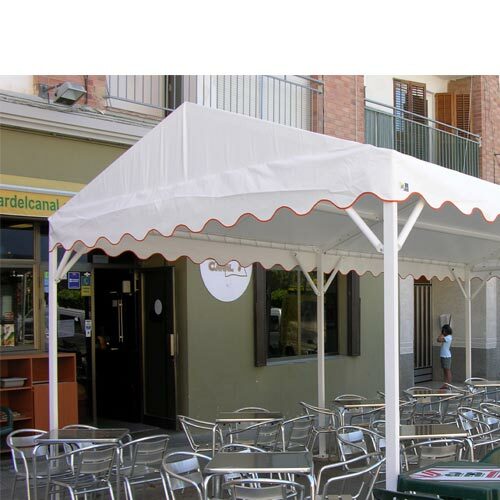 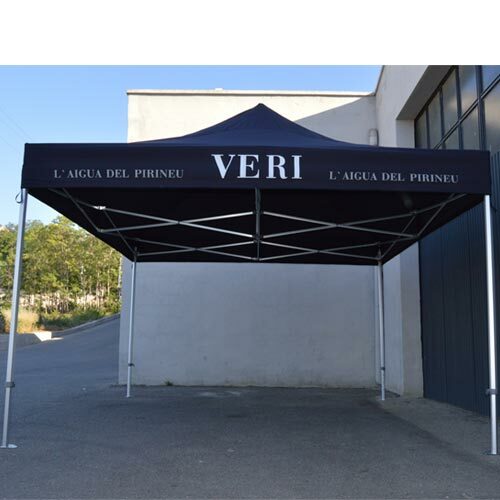 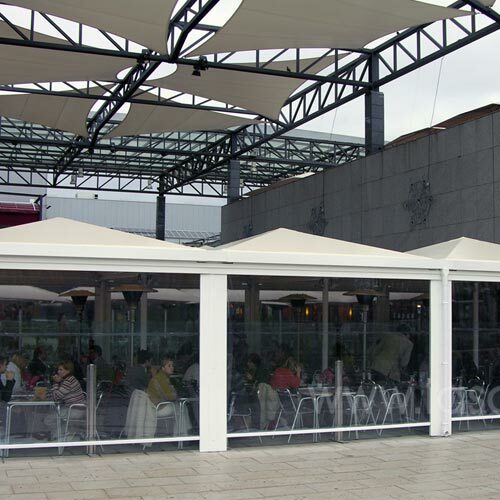 The design of the structure, its exclusive fabric, its range of colours and long duration without maintenance make this model a very profitable investment. 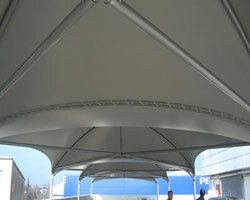 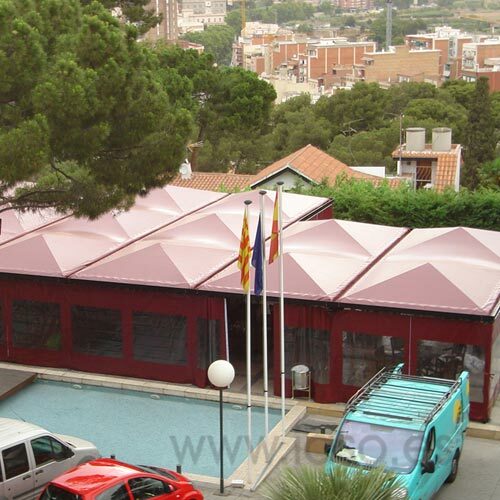 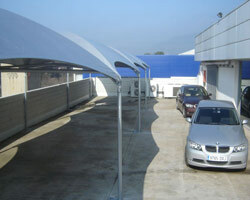 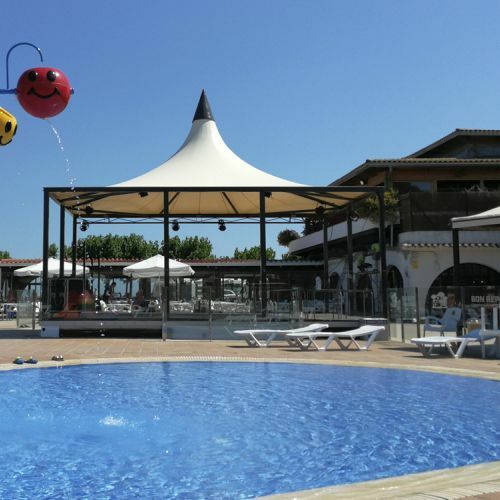 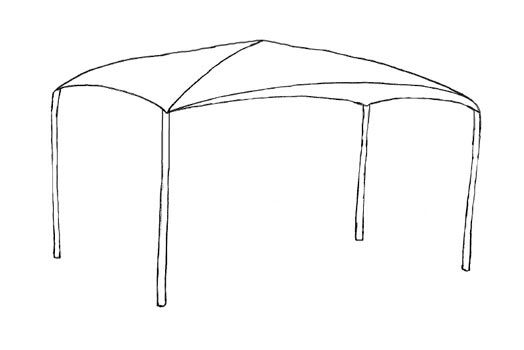 It is ideal for car dealerships, car washes, camping sites, private spaces, public areas, sports facilities, etc.